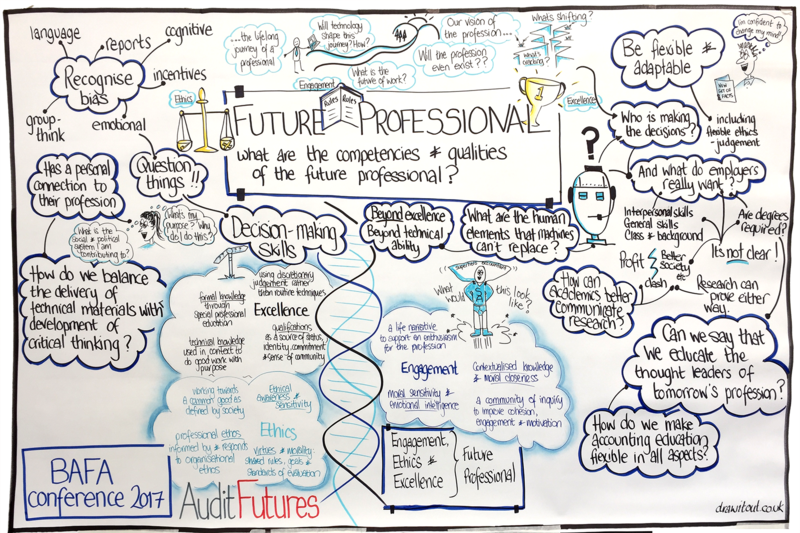 We are delighted to be working with the British Accounting and Finance Association at the 2017 Annual Conference in Edinburgh. 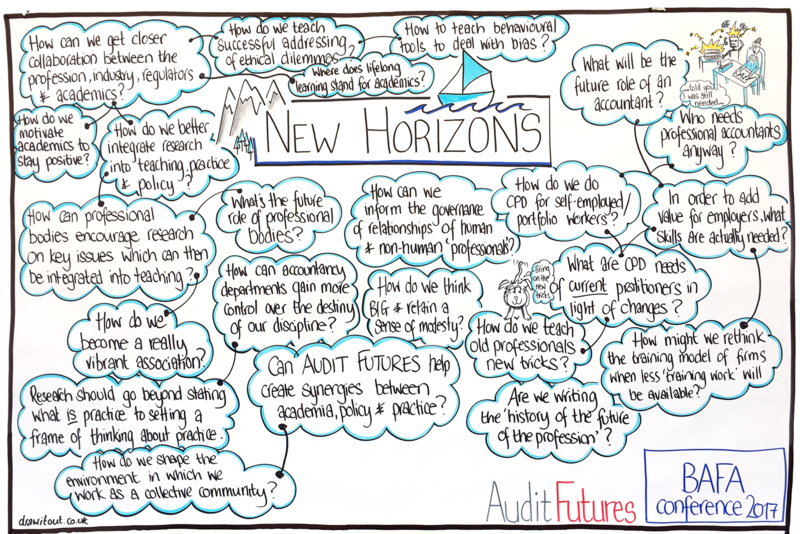 We see this as a unique opportunity to engage academics and practitioners in a dialogue on the future of accounting education. 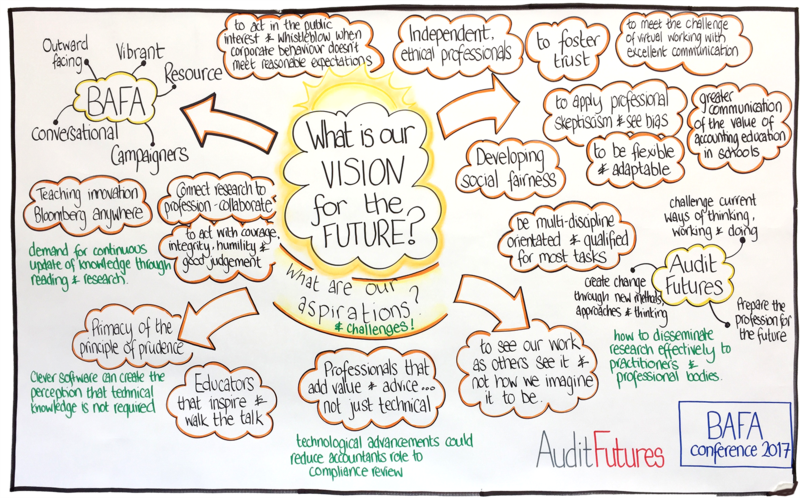 Our aspiration for the conference this year was to facilitate a different conversation – to broaden the discussion on the role of BAFA in the future of the profession and to draw deeper links between research, teaching, policy and practice. 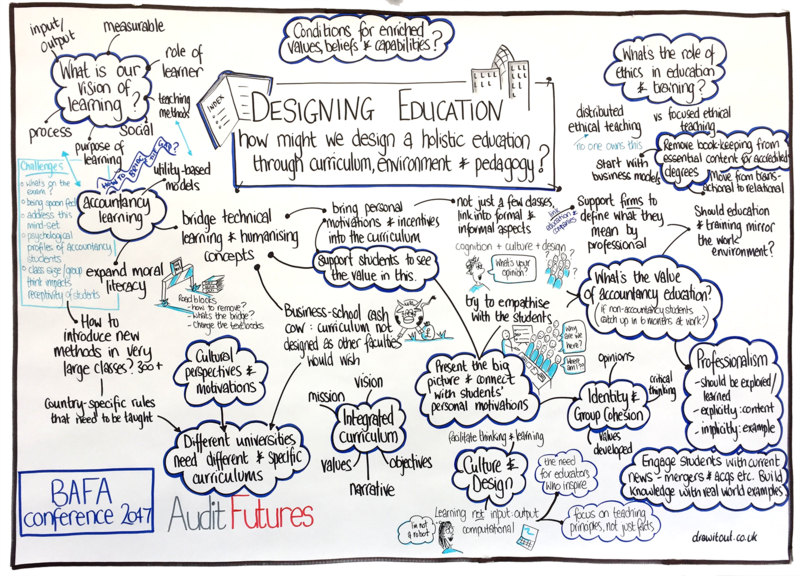 We hosted a number of activities over the three days, including workshops, presentations, popup discussions and informal conversations around the key themes that we were exploring.